During the Basic experiential workshop, participants are introduced to core shamanism, the universal and near-universal basic methods of the shaman to enter non-ordinary reality for problem solving and healing. Particular emphasis is on the classic shamanic journey, one of the most remarkable visionary methods used by humankind to explore the hidden universe otherwise known mainly through myth and dream. Participants are initiated into shamanic journeying, aided by drumming and other techniques for experiencing the shamanic state of consciousness and for awakening dormant spiritual abilities, including connections with Nature. Practice includes comparisons by participants of their discoveries in shamanic journeys as well as being introduced to shamanic divination and healing. 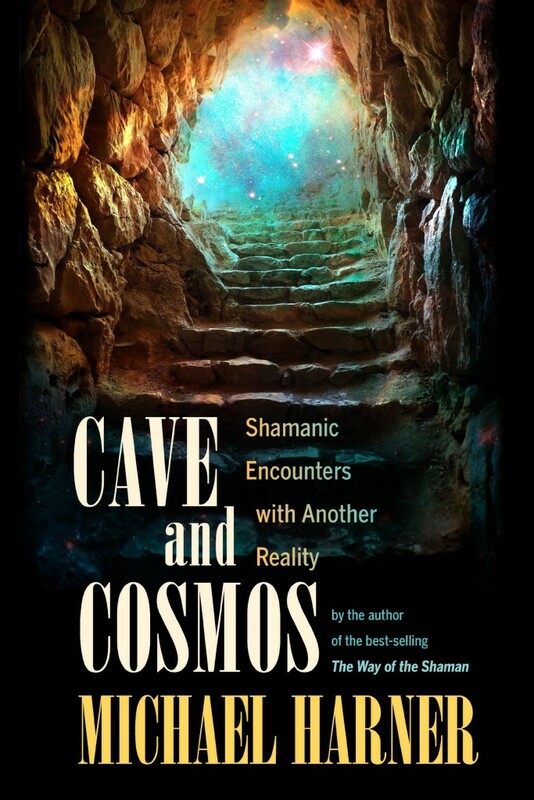 They are also provided with methods for journeying to meet and study with their own individual spirit helpers in non-ordinary reality, a classic step in shamanic practice. Participants learn how the journey is utilized to restore spiritual power and health, and how shamanism can be applied in contemporary daily life to help heal oneself, others, and the Planet. Two days, usually 9:00am-6:00pm. The course was everything I hoped it would be. I look forward to practicing what I’ve learned, and I feel I received a lot. Kevin’s approach was great. He made us all feel confident as we undertook the journeys. He’s humble yet very knowledgeable, and offers a gentle but sure atmosphere. I look forward to advanced courses soon. Eye-opening, super-effective, and gave me confidence and trust. Kevin’s explanations made me feel that it was easy to access the Upper and Lower Worlds, and it was! I’m definitely registering for advanced courses. I was amazed at how easy it was to enter the Lower and Upper Worlds. Kevin is full of humor and patience. His explanations were thorough and with examples pulled from a wide variety of spiritual disciplines. Wonderful – new levels of experience came one after the other. Nice flow overall, and good balance of theory and practice. We got right into the work! I made connections to worlds I hadn’t known before. I could relax and have fun. Kevin’s answers to questions were not just replies but rather full of rich clues to understand the nature of shamanism more deeply. I look forward to applying these principles in my life. A great workshop. Kevin displays a deep knowledge of the Spirits. I look forward to learning more in advanced workshops. Kevin’s explanations were clear, comprehensive, easy to understand and supported by his own rich experience. I feel he’s a wonderful person in both knowledge and humanity. To know the existence of the Upper and Lower Worlds alleviates much of the distress here in the Middle World. I feel much lighter. 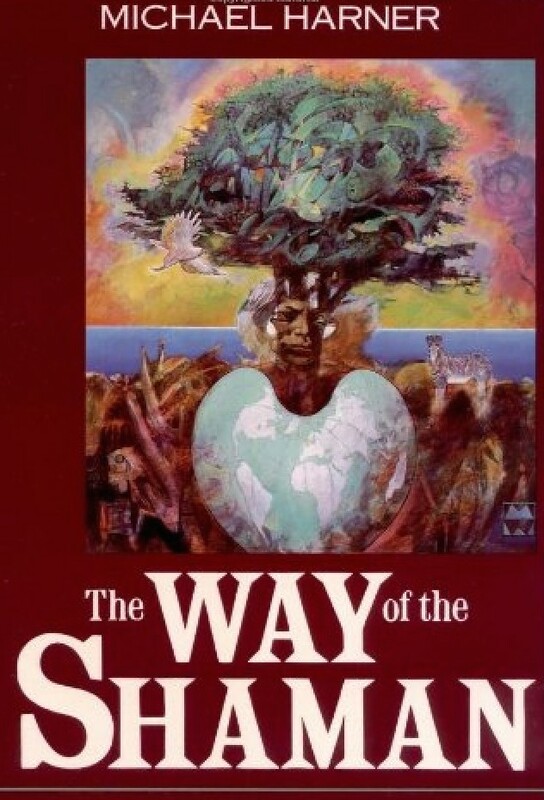 Fascinating talks – I now feel like I’ve read several books on shamanism as a result of this course. Learning and practicing shamanism in a shrine is the best of all locations – it had an immense effect on me. Kevin’s maintained a very high quality of course material throughout the duration of the two days – I felt his sincerity. The many practical exercises were fun, exciting, easy to learn and understand. A very substantial course. Everything worked beautifully. The practices and explanations were profound. The course was an amazing experience for me – my first time to experience the Lower and Upper Worlds! Kevin knows his material thoroughly, and his sense of humor helps us all relax and feel comfortable. Learning to have experiences of my own has been just essential and this workshop succeeds in offering participants their own experiences. I felt a wonderful unity in the group, and the shrine in which the course is held is a very holy place. Informative, precise, with lots of laughter and stories to explain the principles. I believe this course is the best way shamanism can be offered. Enlightening – a good mix of theory and practical exercises. The light-hearted approach worked well. I feel inspired and want to study shamanism more! Exciting, interesting. Kevin was just great, and the shrine was the ideal place to practice. Learning the essence of shamanism at such a low price is amazing! “Core Shamanism” is just great – it bypasses the ritualistic and religious baggage. I now have an overall understanding of shamanism, and what can be achieved with these techniques. Kevin is very knowledgeable and makes challenging concepts easy to understand. Very enjoyable. Kevin has a very thorough knowledge of his subject, and I feel fortunate to have had him as my instructor. I look forward to advanced courses with him soon. Participants are initiated into the extraction method of healing, including how to see, sense, and remove localized illness and pain connected to spiritual factors. This is an important part of shamanic healing training. They will also learn how shamanic practitioners can work in partnership to increase the effectiveness of this work. The Extraction Healing Training workshop is designed for those who wish to bring shamanic healing work into their practice with others. Participants learn how to explore dying and the destiny of souls from a shamanic perspective. The workshop is both for those who wish to learn for themselves, and for those who wish to help others who are in terminal situations or who have already passed on. Experiences to be undertaken include learning how to become experientially familiar with the after-death realms, tracking a person using shamanic journeying, completing unfinished business, helping a person to cross over (classic psychopomp work). Soul Retrieval is one of the most powerful shamanic healing practices. It aims to return portions of the soul that may have moved away from us as a result of trauma or any situation in which we were unprepared to feel the associated emotions. Shamans believe that soul loss is a common source of illness, depression, and chronic fatigue, as well as a variety of mental and emotional disorders. In this advanced course, we will learn how to find and retrieve these portions for clients in a healing session. ** Both Extraction Healing and the Shamanism, Dying and Beyond advanced courses are prerequisite for this course. In this unique experiential workshop you will have the opportunity to explore the nature, meaning, and use of dreams among shamanic peoples, with dreamwork practices from a range of cultures. 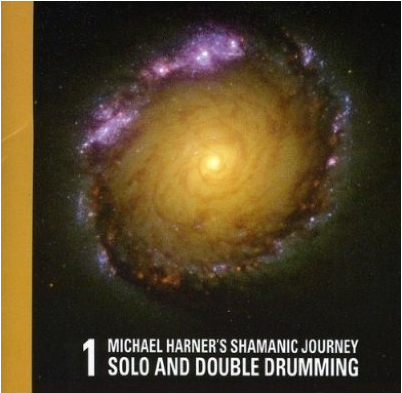 Researched and developed by Michael Harner, subjects to be covered include shamanic dream theory and big dreams, as well as dreams and the soul, spirits, shamanic journeys, the Dreamtime, and the vision quest. You will have the opportunity to apply the knowledge to contemporary life, including the use of dreams in divination, health, and healing. *This is not a dream recall program – we’ll be primarily working with dreams you had in the past. One of the classic tasks of the shaman is to journey into non-ordinary reality in order to obtain answers to questions, both at the request of others and for oneself. Participants in the workshop have the opportunity to engage in divination journeys for each other as well as for themselves and to gain experience in using various time-tested shamanic divination techniques. In the shamanic search to become persons of knowledge, they learn, as shamans have from time immemorial, how to converse with plant and animal spirits, how to learn about the use of quartz crystals, and how to seek and receive revelatory knowledge from visionary sources. A rare chance to review, exchange information and discuss shamanic healing case histories with the director for Asia and other advanced practitioners. Those who are beginning a shamanic healing practice, as well as experienced practitioners seeking to increase their proficiency, can benefit from this hands-on training. These 2 days provide participants the opportunity to “put it all together” by applying multiple core shamanic healing methods in a solo session for another participant. The first day includes a review and practice of these primary methods: extraction healing, power animal retrieval, psychopomp work, and power soul retrieval – these are not reviewed in the 3-Year, so this is useful for everyone! . General parameters of a shamanic healing session, as well as how to work with clients and important ethical considerations will be discussed. On day two, participants will have the opportunity to offer a complete shamanic healing session for another workshop participant. Afterward, there will be group Q & A and discussion focused on clarifying the methodologies and addressing issues that arise during the healing sessions. Saturday and/or Sunday evening social gatherings planned – join us for a reunion of advanced students! (Three-Year Program students are welcome, but we’re not practicing 3-Year techniques in this course). *Prerequisites: Extraction, Dying, and Power Soul Retrieval (2-day) courses. Started in 1979, the Foundation for Shamanic Studies presents the world’s foremost training programs in shamanism and shamanic healing. They are based on the pioneering work of anthropologist Michael Harner, who brought shamanism to contemporary life in the West after extensive field and cross-cultural investigation, experimentation, and personal practice. He originated, researched, and developed core shamanism, a system designed for modern persons to apply shamanism and shamanic healing successfully to their daily lives. This system is based upon the underlying shamanic principles and practices, rather than upon culture-specific variations and elaborations. Core shamanism does not focus on ceremonies, such as those of Native Americans, which are part of the work of medicine men and women, persons who do both shamanism and ceremonial work.